The peaceful non-commercialised air and unhurried pace of Sutton on Sea makes it a firm favourite with young families and senior citizens. Offering a wide welcoming expanse of soft sand this charming beach provides clean and safe bathing in a dog free environment. With colourful beach huts dotted along the promenade and rows of benches overlooking the sea this is the ideal spot to relax and soak up the atmosphere. For those with young children there are plenty of activities to keep them busy in all weathers. For hot summer days there the newly-refurbished outdoor water play area, trampolines, tennis courts and bouncy castle or for the wetter weather there is always the beach bar and café with its family playroom on the promenade. For a restful spot to get away from it all why not hire one of the quaint beach huts and enjoy the views in your own private haven? The tide at Sutton-on-Sea Beach is currently rising. High tide will be at approximately 11:20 PM, and the next low tide will be at approximately 5:32 AM tomorrow. There are several pay car parks within close proximity of the beach. 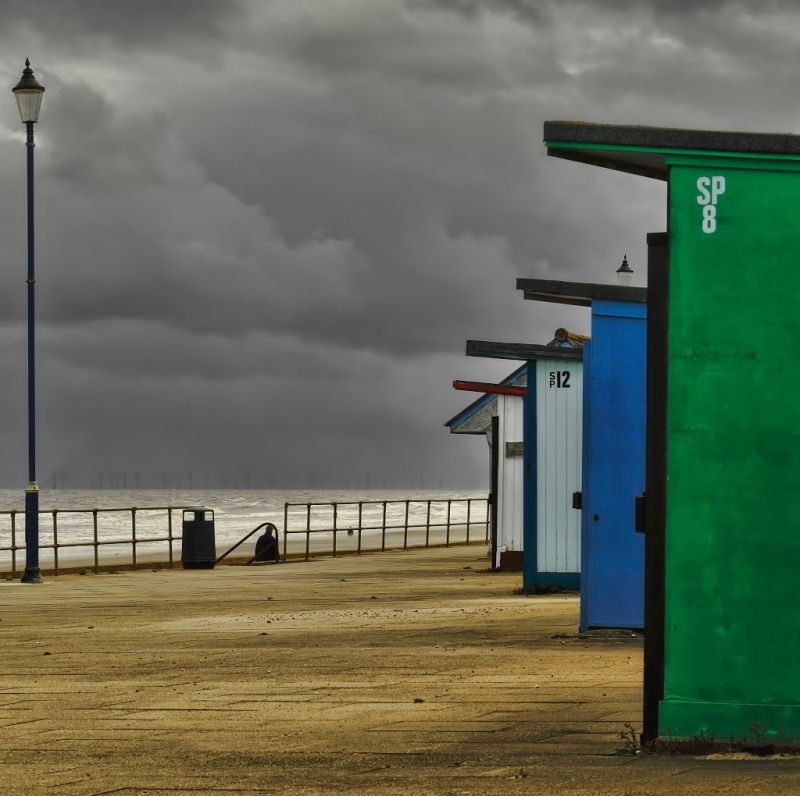 Visitor information for Sutton-on-Sea Beach, Lincolnshire, England. Weather, tides, visitor comments, beach facilities, photos, nearest postcode, beach information and nearby accommodation.